*EXPIRED* Outback Steakhouse - Kids Meals $2.99 Coupon! 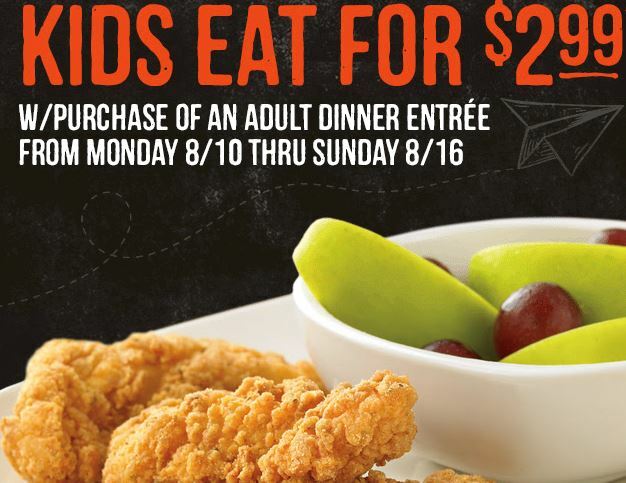 From Monday, 8/10 through Sunday 8/16, take the kids to a fun dinner and they'll eat for just $2.99 with a purchase of an adult dinner entree at Outback Steakhouse! Get coupon here! 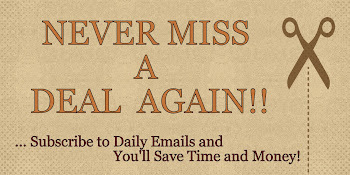 *See coupon for complete details.